Paris which is rightly called the city of lights is a perfect blend of fashion, art, science, modern cosmopolitan life yet giving a serene village life. There are a lot of things that you can do in Paris and trust me, even 8 to 10 days would not be enough to be content with the number of things to do here. 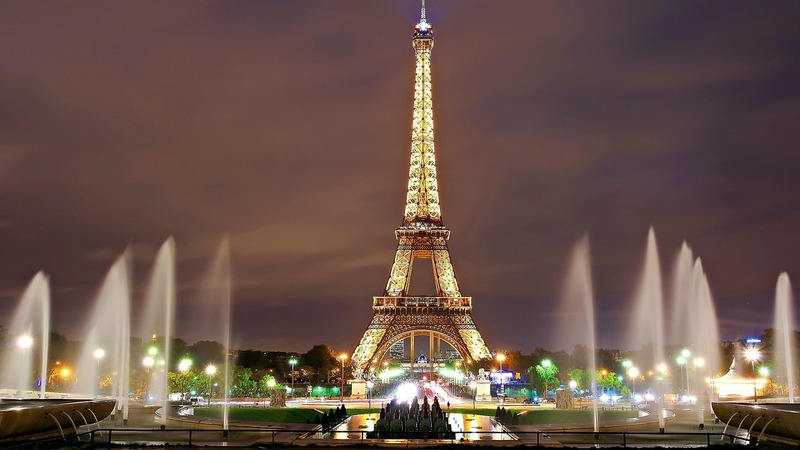 However, there are few top fun and must do things that you should do when in Paris on your next visit. So keep reading and I’m sure even before you finish reading, you will already start planning your trip to Paris. So let’s get started. Paris and Eiffel Tower go hand in hand. It is the most visited landmark in this Country. Just sit in the garden below the Eiffel Tower or lighten your wallet by going up to the top for the spectacular views or restaurant – it is always fun to tick one of the seven wonders from your bucket list. Don’t you agree with me? Not to forget to go for a night walk towards Eiffel Tower, and see it glittering brightly in the night. This could just be one of the most romantic walks in your life with your partner. Always heard of the most valuable painting – “Mona Lisa” by Leonardo da Vinci, but how does it feel to see the most expensive and the most beautiful painting right in front of you? 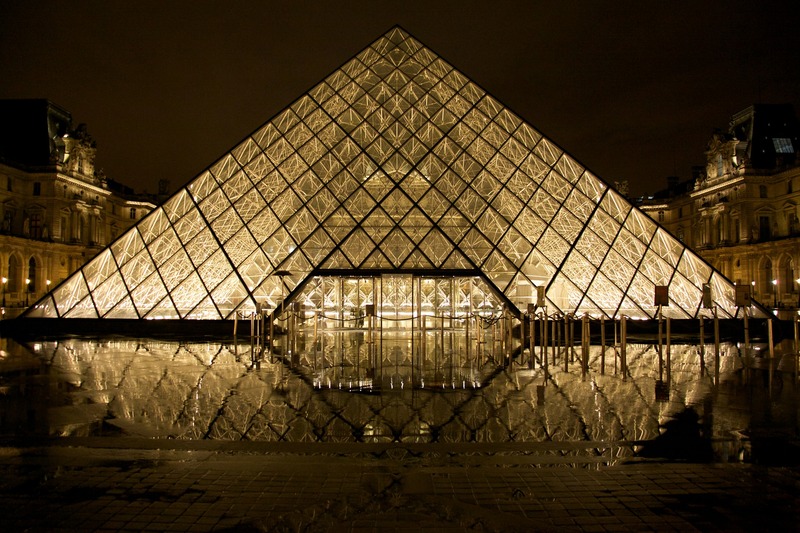 To experience this you need to head towards ‘The Louvre’ which is the world's largest art museum and a historic monument. If you are an art lover then you will not be able to see ‘The Louvre’ completely even in 4 days. And in case you are a reader and have turned the pages of “The Da Vinci Code” then this is a must do thing, and you have no idea the amount of fun you have when you can see and get the picture of the book live. 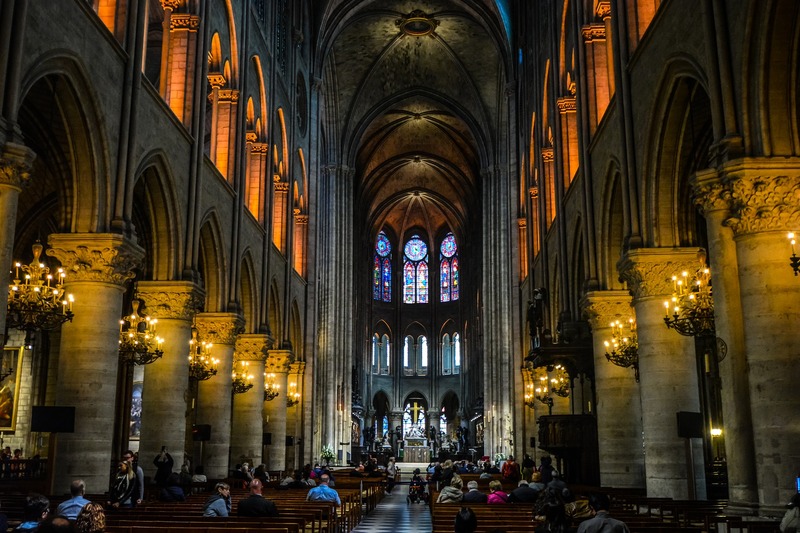 It is always fun to dig into history and find out more details of a place that has a mark on the pages of history, and Notre-Dame Cathedral truly fits into that fun-facts bracket. You can bow your head towards the lord for a while and then see around the beautiful architectural marvel. Well, now many people argue that when in Paris, the best view of the city could be only from Eiffel Tower. But has anyone thought how can the best view possibly be without Eiffel Tower? Can you even imagine Paris without the Eiffel Tower? I would say that the best view of Paris is with Eiffel Tower in it, if not the view is not good enough. 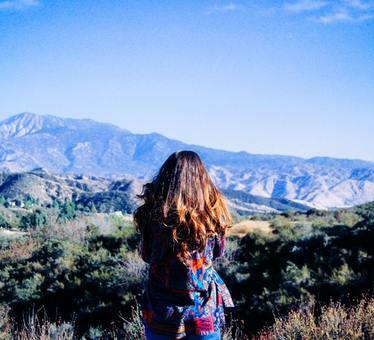 Wondering where can you even find a place which can do justice to the city view? Well, Montparnasse Observation Deck justifies that. It clearly gives you the best view of the city because you cannot see Eiffel Tower from the top of Eiffel Tower, but you can see it from Montparnasse Observation Deck. 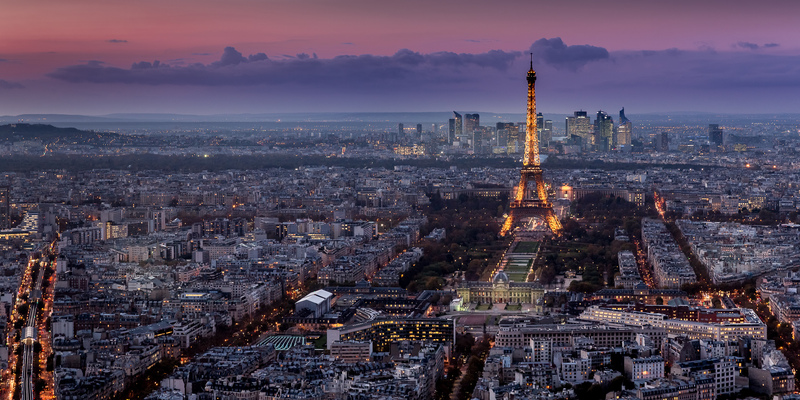 So head to the Montparnasse Observation Deck and soak in the beauty that Paris is (with Eiffel Tower in it). You sure are going to thank me for suggesting this. Le Lido (The Lido) is a famous Paris cabaret. If in Paris then coming back without watching the Lido show would be totally unfair. Travellers better carry a set of formals as this is a luxurious setting in the very heart of Paris for an exceptional dinner show. The show is spectacular with the amazing concept of dance, music and extravagant costumes. 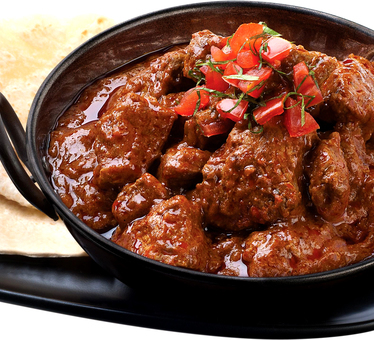 It is a luxurious show so you can be sure that there is top-notch elegance and classiness to the whole show, with dinner that is so delicious that the entire experience would be worth it. It is not only fun but also romantic to glide on the river under the city’s 22 bridges, and still give your eyes a treat to admire Paris’ World Heritage-listed riverbanks. 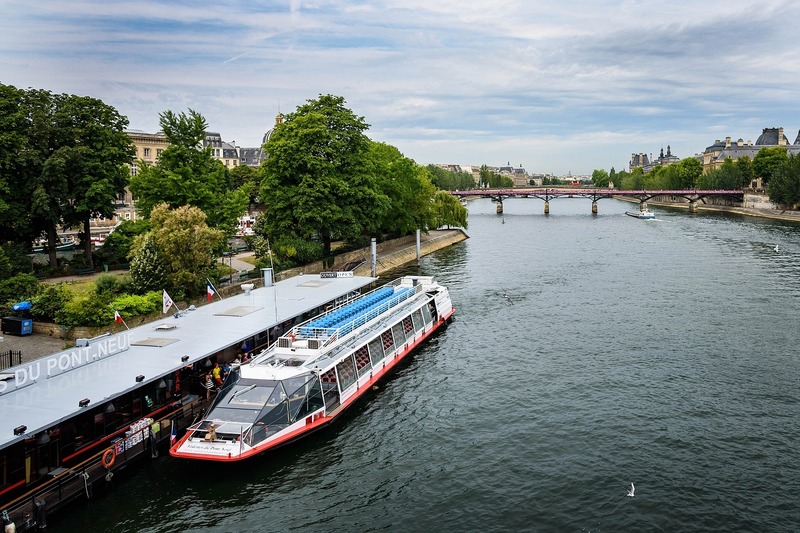 It is a great way to get around to the sights of Paris and get a scenic cruise at the same time. This is one of the experiences that you shouldn’t miss when in Paris. 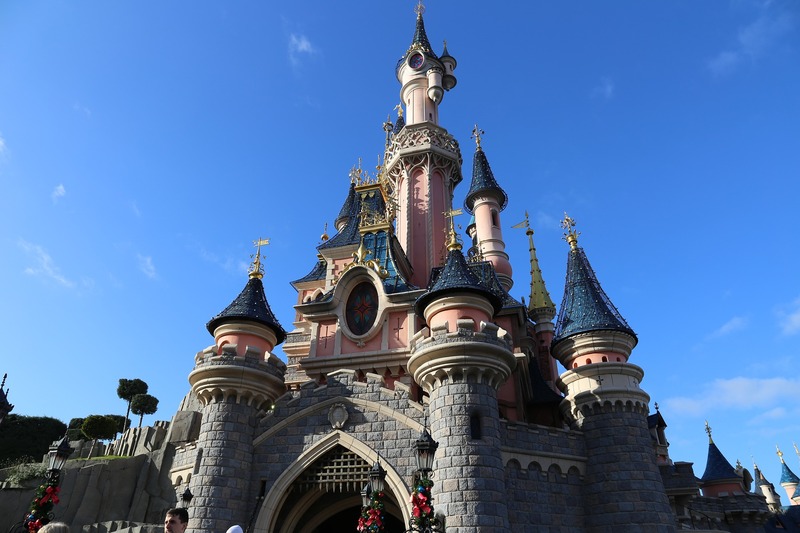 In case you are a traveller with kids nothing could be more fun for them than the Disneyland. And in case you don’t have kids you still need to be here and relive your childhood, because age is just a number, don’t you agree with me? Getting into the world of fairies, princess, pirates and discover the magic of Disney & Disney characters is truly a fun-filled experience. 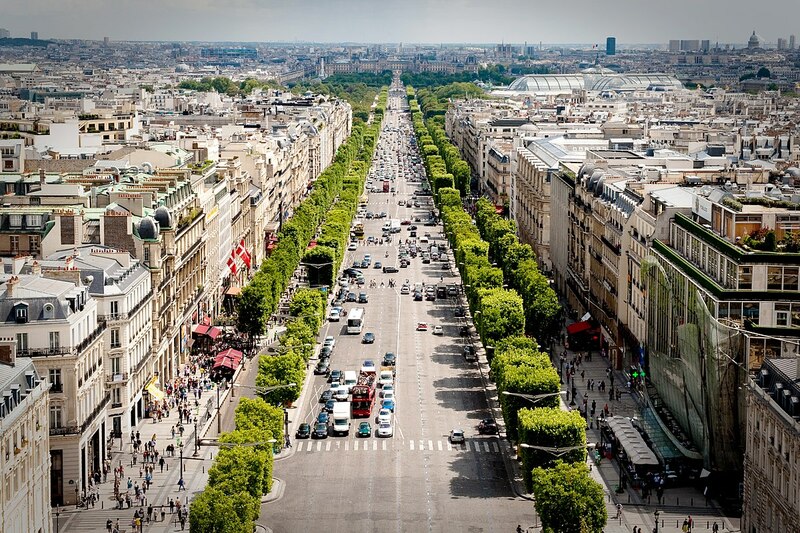 Avenue des Champs-Élysées is known for its theatres, cafés, and luxury shops. You will find all the top brands on this 1.9 kilometres long street. You may or may not be able to buy from those shops, but just visit these shops for an experience and get shocked at the jaw-dropping prices of the branded products that all the Who’s Who uses. So have you already started planning for a trip to Paris, after reading the fun things to do in Paris on your next visit? As always, if you have liked what you just read, share it on your social media platforms by clicking on the tiny icons below.